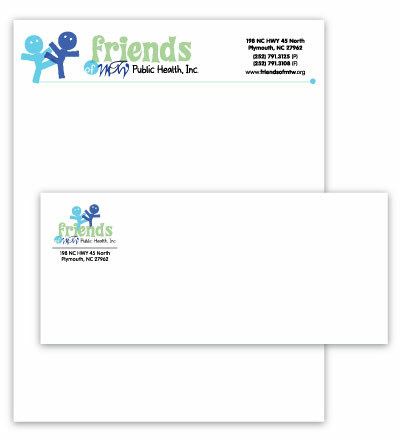 We offer a wide range of solutions for organizations and businesses including business cards, brochures, letterheads/envelopes, logos, flyers and more. Contact us today to find out how we can help brand your business or organization in print media and online. The success of your promotional or marketing campaign is directly related to a number of variables. One of the most important aspects of your marketing campaign would be the design. Does the design match your target market and/or demographic? Does it portray your company in the light in which you would feel comfortable and proud of? At Dynamics of Design, we strive to produce the most effective and successful pieces possible for your marketing efforts. We offer a wide variety of services to enhance your business; Business starters such as our branding packages and business cards to more complex services such as catalogs and brochures. If you are in need of a service that is not listed, we also offer any custom work in all mediums and sizes. Our design services are not just for businesses. We also offer packages for weddings and other occasions. Everything is custom made and detailed specifically for your function. We will work closely with you to ensure that the design and production is to quality expectations and your approval.